Fluid-Solid Interation modeling and simulation. This module provides support for modeling multi-phase systems for fluid-soild interaction problems. 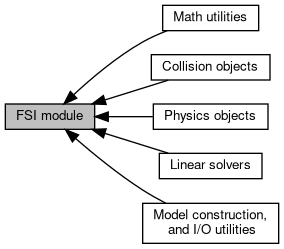 Namespace with classes for the FSI module.